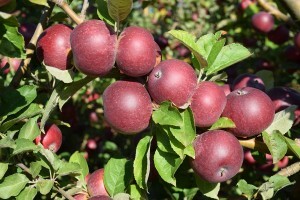 We grow 170 varieties of heritage or heirloom eating, cooking and cider apples. 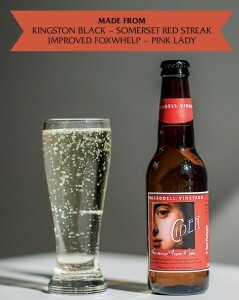 Grown without pesticides, the apples are truly “tree ripened”, enhancing their flavours. 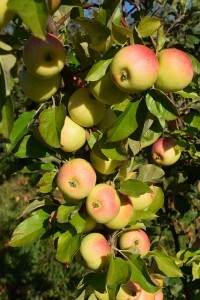 The apple season lasts for about 6 months – there is generally a tree with apples on it from January through to June.